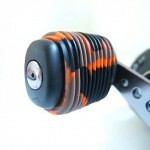 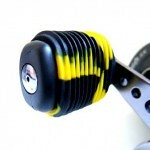 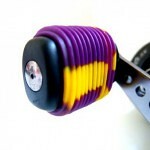 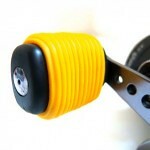 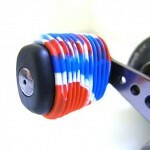 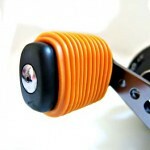 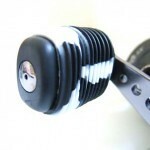 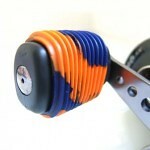 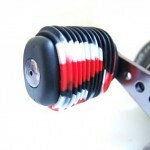 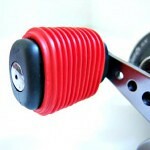 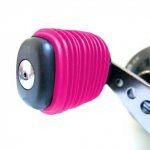 Fishing Reel Grip to add excitement, non-slip, and added comfort to existing fishing reel handles. 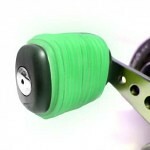 Fishing Reel Grip is the latest fishing tackle accessory that adds comfort and grip to your existing fishing reel handles. 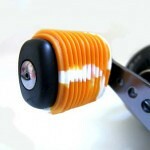 Because they are made of a soft rubber composite, they easily slide over your existing bait cast fishing reel handles.